Known as the most common type of birth defect in the United States, congenital heart defects affect nearly one in every 100 babies. This means that every year in this country, 40,000 babies are born with some type of heart defect. While there are 18 different types of congenital heart defects, some are much more serious than others. At one time, if a baby was born with a severe heart defect, it was an automatic death sentence. In recent years, however, thanks to medical advances and research in pediatric cardiology, more of these babies than ever are reaching adulthood. The most severe congenital heart defects include those that require surgical repair and frequent visits to a pediatric cardiologist. In many instances, diagnostic testing, such as x-rays, echocardiograms, and electrocardiograms (EKG) are necessary on a regular basis. Some children may need more than one surgery and might also need to have a cardiac pacemaker or an implantable cardioverter defibrillator. Severe heart defects that require surgical repair and ongoing care include tetralogy of Fallot (TOF), truncus arteriosus, transposition of the great arteries (TGA), and single ventricle defects including tricuspid atresia and double outlet right ventricle (DORV). While there is no cure for these types of heart conditions, treatment options allow patients diagnosed with them to live a relatively high quality of life. This is largely due to the development of surgical procedures, such as the Fontan, which was developed in 1968. In that year, three patients received the operation, but only two of them survived. Fifty years after the Fontan was first performed, the procedure has become one of the major medical advances in congenital heart surgery. Currently, for babies born with Hypoplastic Left Heart Syndrome (HLHS), the Fontan is the third surgical procedure performed, usually when the child is between 18 months and three years of age. Before the 1980s, babies born with this particular defect had a 95% mortality rate within the first month of life. Thanks to the Fontan and other advances in pediatric cardiology, the mortality rate has been decreased to 23% and babies diagnosed with this condition are now living into their 30s. 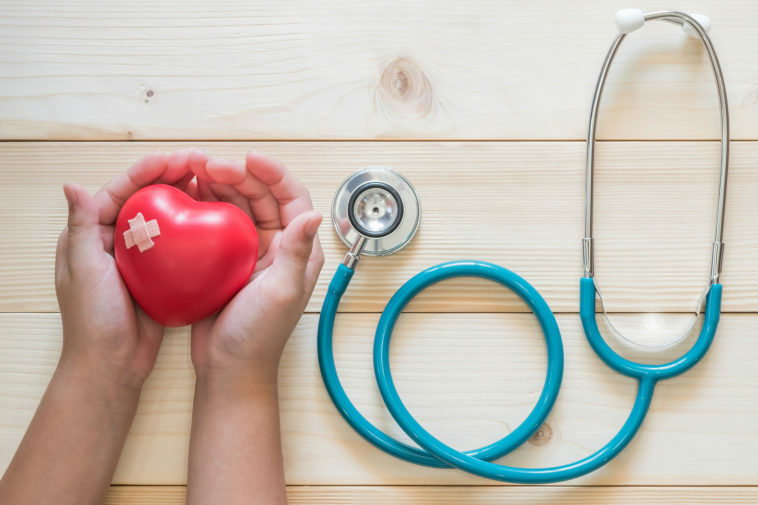 Because of increased survival rates for all types of congenital heart defects, there are currently over one million adults living with congenital heart disease.